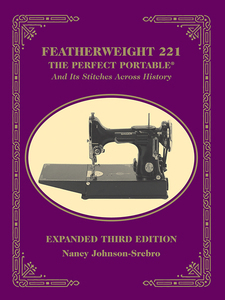 Expanded third edition of the popular book about the Featherweight 221 machine. Includes a reprint of the original operators manual and attachment instructions. 3rd Edition Book by Nancy Johnson-Srebro. 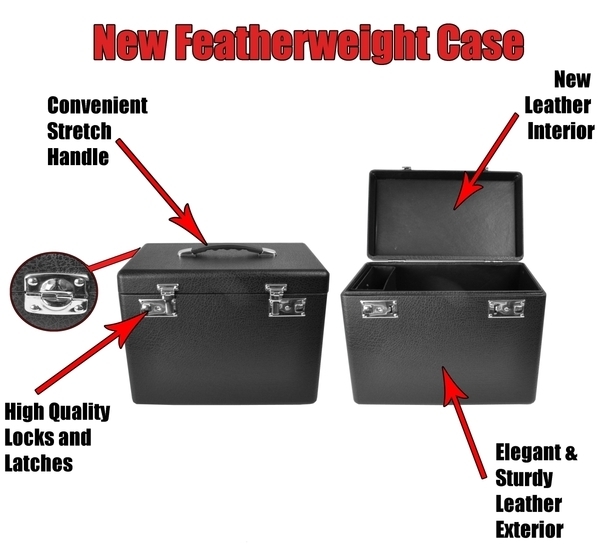 This book is a must-have for Featherweight owners or those in the hunt for one. It’s 220 pages of lore and history, as well as practical advice on maintenance and operation of these popular little machines. 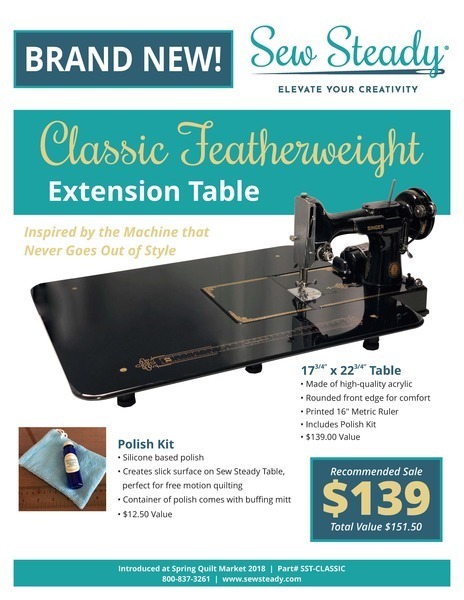 Featherweight history at your fingertips —Enjoy an entertaining look at the history of the Featherweight sewing machine —Expanded third edition updated with the latest research —Packed with photos, stories, and handy information —Learn to date and troubleshoot your machine —A fun read for quilters, Featherweight owners, and history buffs. 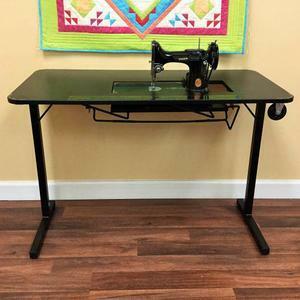 Note: From 1933 to 1969, this timeline provides a detailed history of the Singer Featherweight 221, 222 and all the details surrounding this Singer Sewing Machine.